Gionee’s new smartphone is worth checking out for its great design, smooth performance and funky user interface. 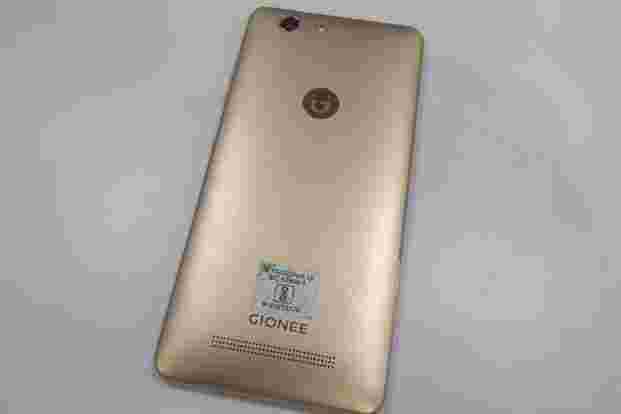 Gionee is one of the few Chinese phone makers to have made early inroads in the Indian market. Even though their budget smartphones are not as well equipped as the phones made by the likes of Xiaomi and LeEco, they are quite capable of fulfilling most requirements of users. 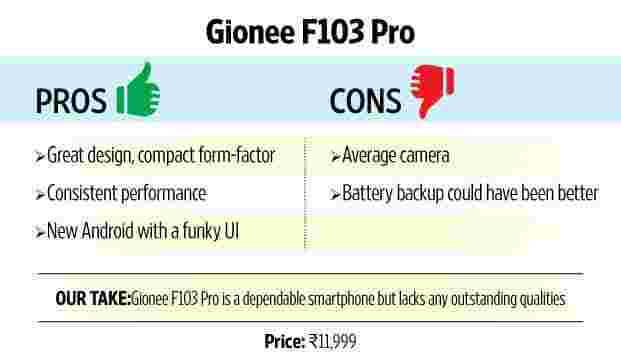 Priced at ₹ 11,999, their latest budget smartphone, the F103 Pro, is a typical Gionee smartphone striving to get the basics right rather than overwhelming users with too many features. Built on solid lines, the F103 Pro’s back panel is made of quality plastic, which almost feels like metal. The slightly curved back and the matte finish improve grip. The phone itself tips the scales at 143g which isn’t bad for a 5-inch smartphone. 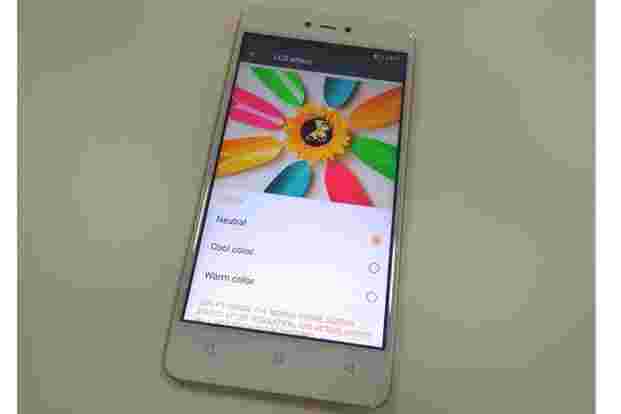 This is one of the first few Gionee smartphones which carries the newly designed Gionee logo. Overall, it is a good-looking smartphone which will fit into most hands with ease. The 5-inch LCD screen comes with a resolution of 1280x720p. While the resolution is adequate for watching movies, reading and web browsing, it feels a bit dull with games such as FIFA 16 and Asphalt 8. Colour reproduction is flawless and so is visibility from odd angles. The phone comes with built-in tools which allow users to switch between the more soothing warmer tone and the sharper looking neutral tone. Visibility under bright light is a tad poor due to the reflective nature of the screen. The smartphone runs the latest 6.0.1 version of Android with Gionee’s proprietary custom UI called Amigo Paper. It offers some cool features such as Story Locker (it is a screen locker which applies beautiful looking wallpapers on the lock-screen everyday by itself), the multi-task display style (this allows users to change the way the multi-tasking window looks) and app permissions (you can manually stop apps form accessing information which isn’t necessary). Like most Chinese phones you can customise the look and app icons with new themes. Though powered by MediaTek 6735 quad-core processor with 3GB RAM, the F103 Pro delivers a smooth performance. Even with six to eight apps running simultaneously, we didn’t notice any niggle. Much to our surprise, it was able to handle some high-end games such as Asphalt 8 and FIFA 16 without any signs of sluggishness or heating up along the back and the spine. The phone offers 16GB of storage, supports up to 128GB with a micro SD card. It is a dual SIM smartphone with two 4G-ready micro SIM slots. The 2,400mAh battery is not very impressive and falls short of delivering a full day’s backup. The smartphone comes with a 13-megapixel camera with multiple camera modes and filters to play around with. Though the camera works fast, we were not impressed with the picture quality. Colours look a bit washed out and even in the daytime the camera struggles to light up background areas properly. On a large screen, it shows a significant amount of noise. 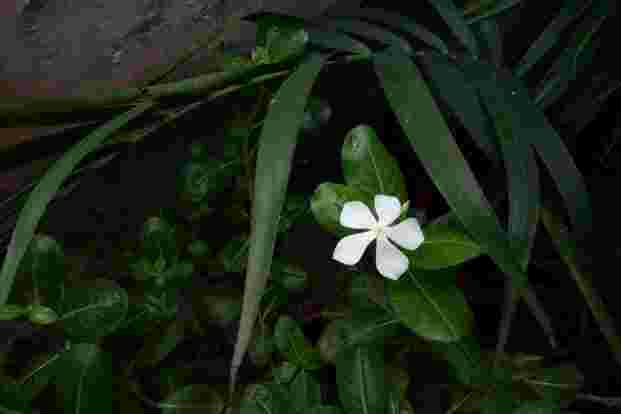 Low-light shots are blurry and washed out. The 5-megapixel front-facing camera is adequate and clear enough for group selfies. 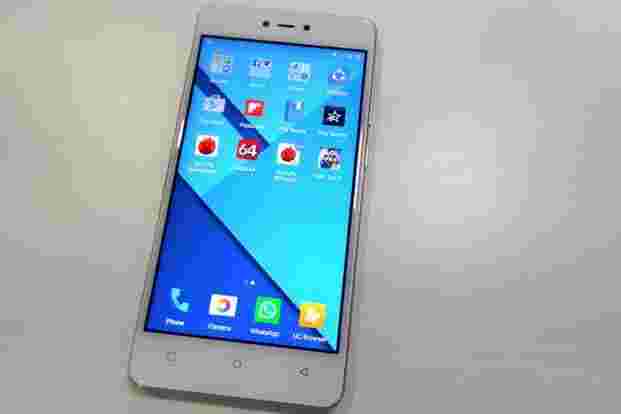 Gionee’s new smartphone doesn’t have any outstanding features. It is still worth checking out for its great design, smooth performance and funky user interface. However, if you are looking for a phone with a bigger screen, you should consider the Xiaomi Redmi Note 3. Priced at ₹ 11,999, it offers a brighter display, better battery backup, superior camera and has a fingerprint sensor too.